Group action provides technical and organizational support for SMEs whose activity involves machining. introduction of a common methodology to all departments in the company etc. The companies Meca Modele, Tolec, Seeb, Evamet, Nolot, Syenergie have already started to implement the program. 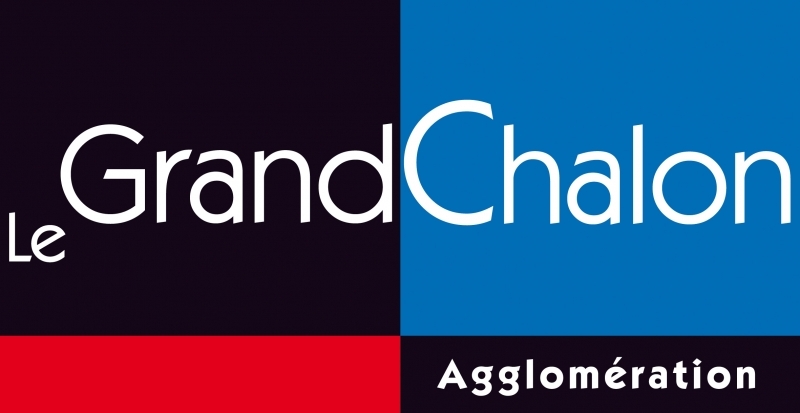 They appreciate the adaptability of the program to their needs, the wide scope of the support and the industrial knowledge of the CETIM and Arts & Métiers experts. 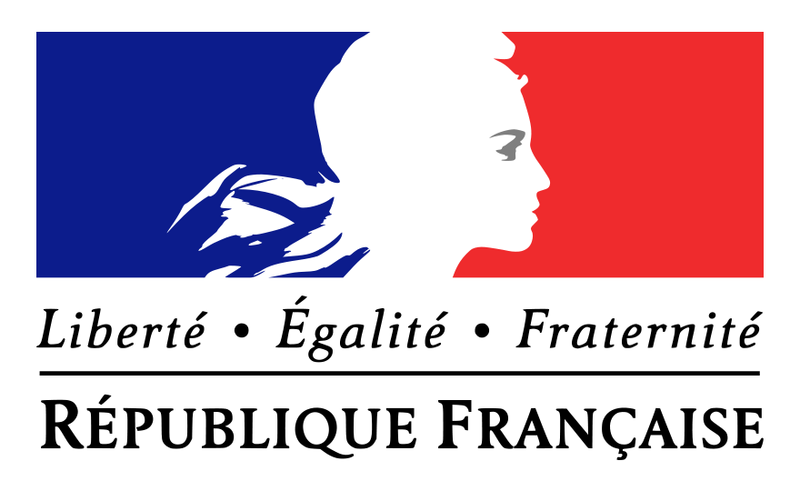 This program qualifies for subsidies from the Conseil Régional de Bourgogne and DIREECTE Bourgogne. 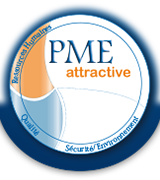 The UIMM Saône et Loire and Pôle Nucléaire Bourgogne have created a certification attesting to the involvement of their organisation in terms of quality, safety/environment and human resources. Certification is awarded by a commission of primary contractors and SMEs. improve their image by changing preconceived ideas. promote their strong points by highlighting their approach to human resources: skills, training, induction and integration. facilitate their relationship with primary contractors. 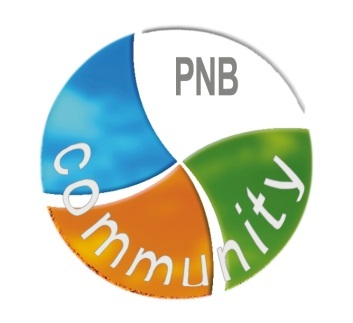 PNB Community is a new generation online workspace providing the same functions as a social business network with integrated collaborative and knowledge management functions. The work groups create collaborative workspaces very easily, invite users and begin to work together: share documents, joint publication, shared space, research. On-line publishing by means of Microsoft Office™, version management, working documents, workflow publication, distribution by profiles etc are made possible by a simple navigator. Content is easily classified by using modifiable templates. Knowledge is organised relative to concepts (taxonomies) or programmable tags, adapted to each context (field, community etc.). A Push motor based on areas of interest ensures the distribution of knowledge to the right people. The secure platform manages access rights to information at the level of content, workspaces and individuals. A group action aimed at developing English language skills for PNB members. The partner, Wall Street Institute, offers a methodology based on multimedia, conversation and different activities with native speakers of English.